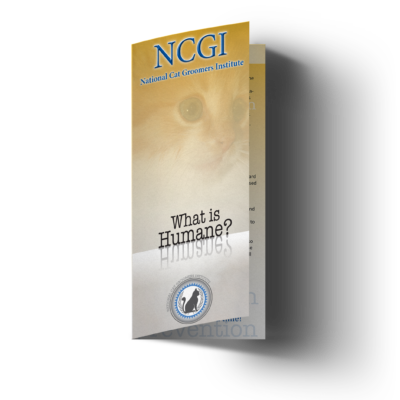 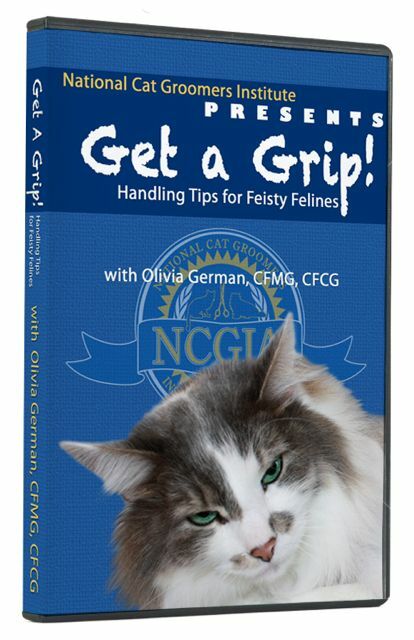 Olivia German, instructor and groomer with the NCGIA, grew up in the cat world under the tutelage of her mother, Danelle German. 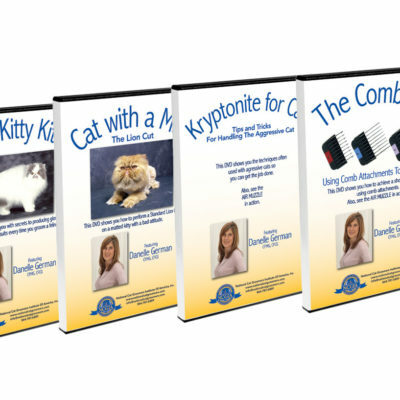 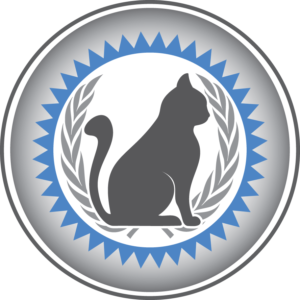 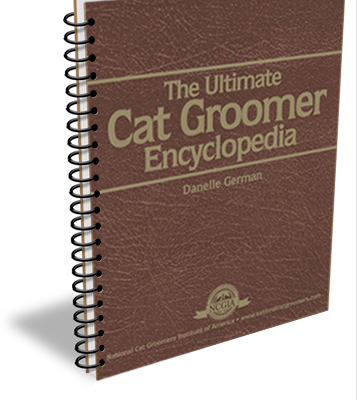 Her many years of experience have created a fearless feline groomer with the talent and instincts for handling highly aggressive cats. 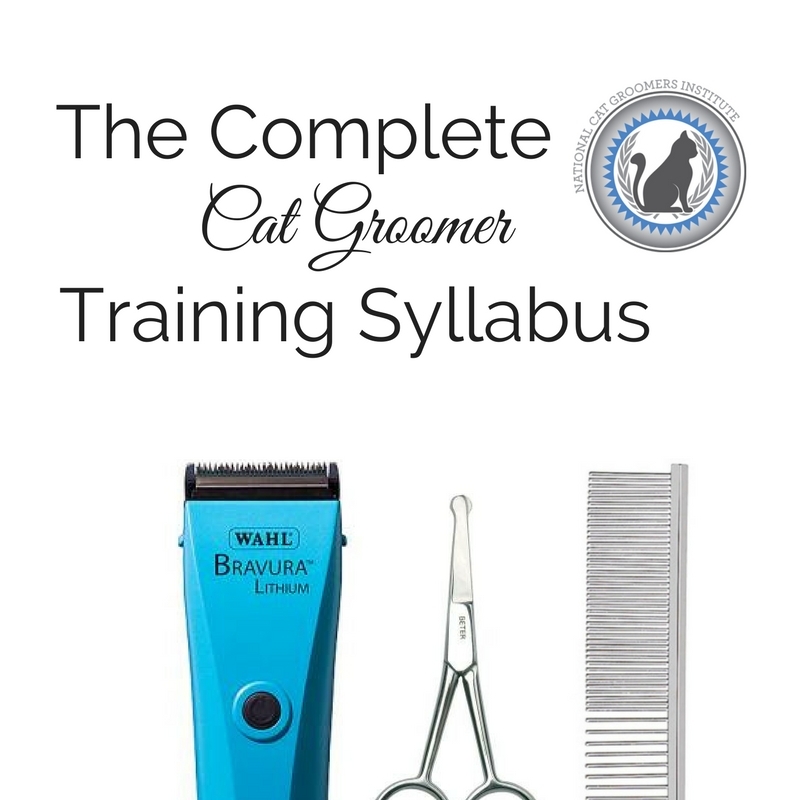 Olivia has gained a solid reputation locally as an excellent cat groomer and has many loyal clients, some driving hundreds of miles to benefit from her grooming services. 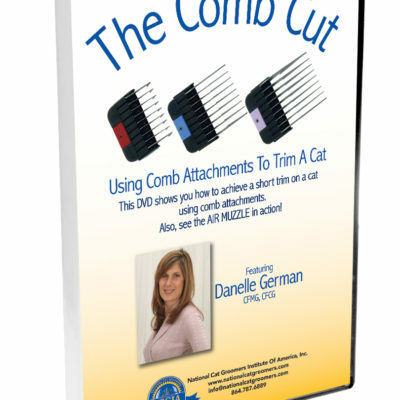 This DVD is contained in the Complete Cat Groomer Training Syllabus.